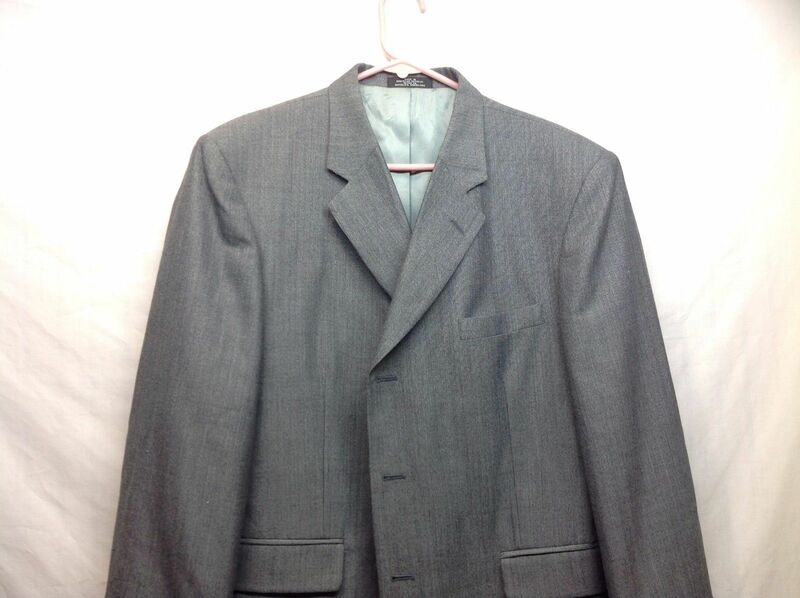 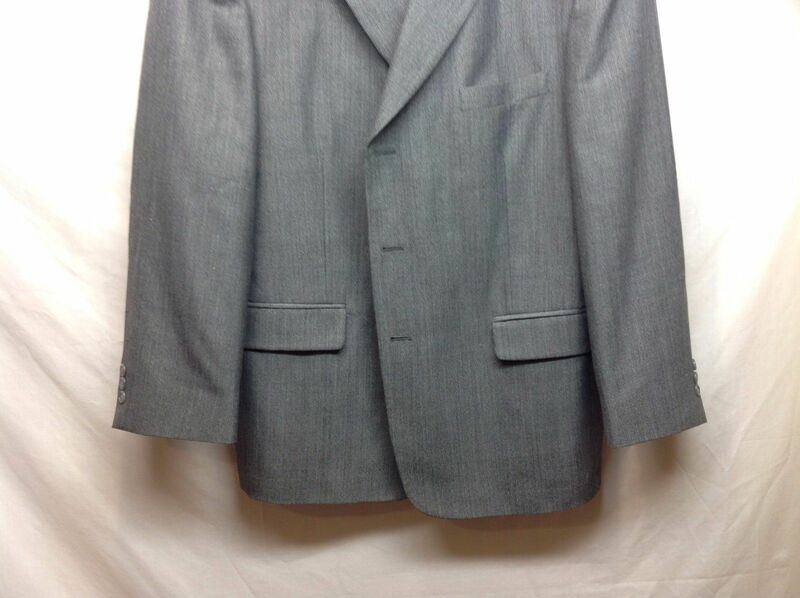 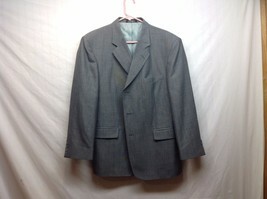 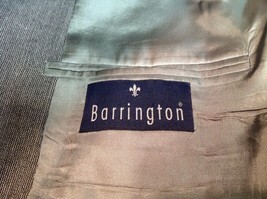 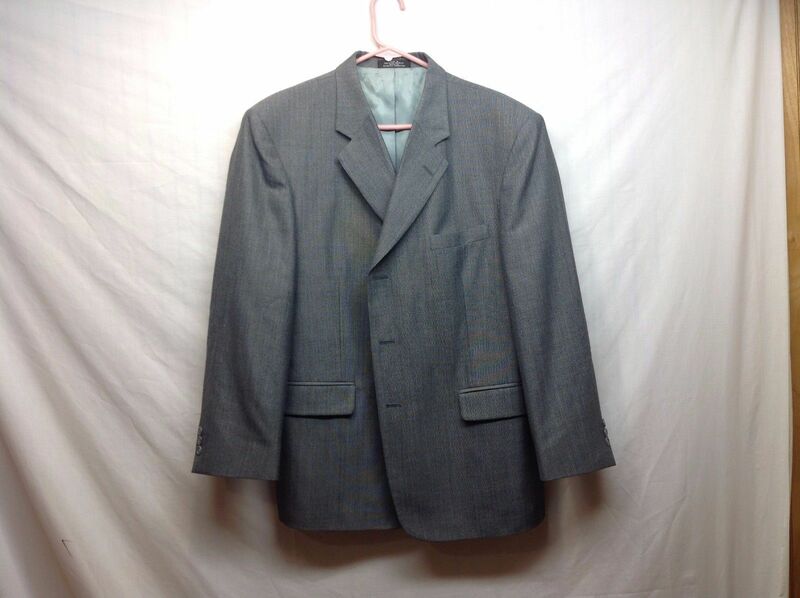 Very nice men's gray suit jacket/blazer by 'Barrington'. 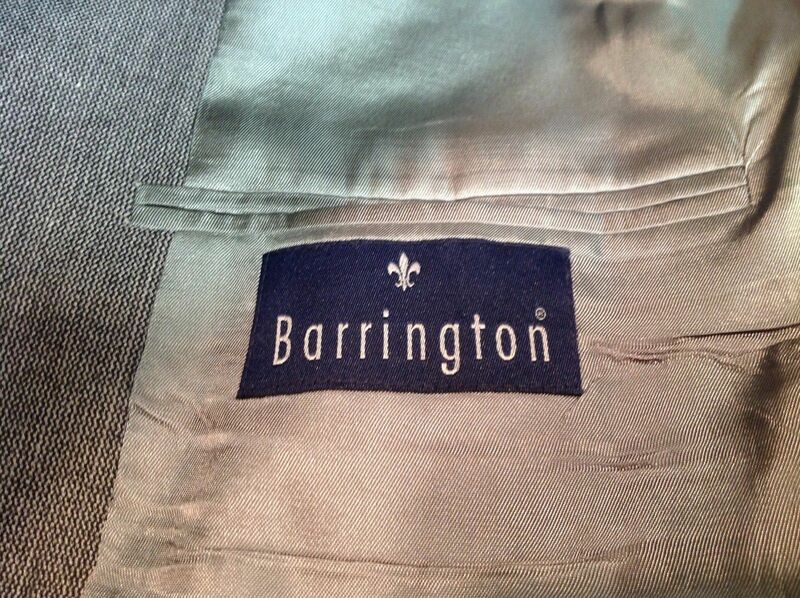 Made in the Dominican Republic. Blazer is in excellent condition! 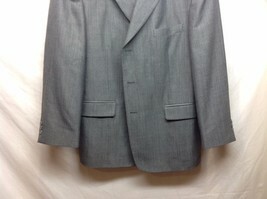 Material: poly-wool blend. 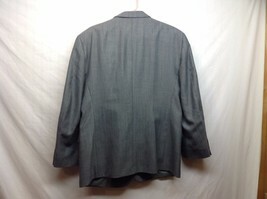 There is no size indicated but according to the E-Bay sizing chart, it would appear to be a L-XL.